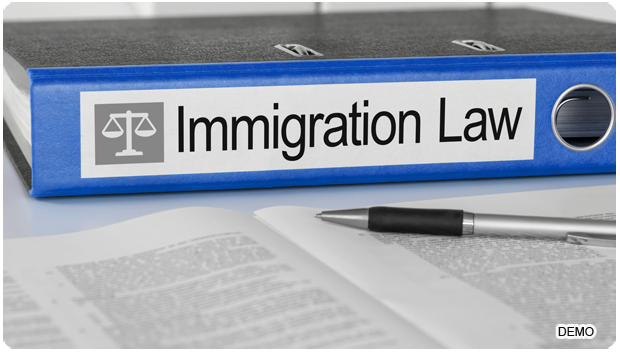 Our firm is dedicated to the practice of US Immigration and Nationality Law exclusively. With the advancement of technology, the globe seems to become smaller every year. We are a nation of immigrants. Family is the backbone of the U.S. Immigration System.